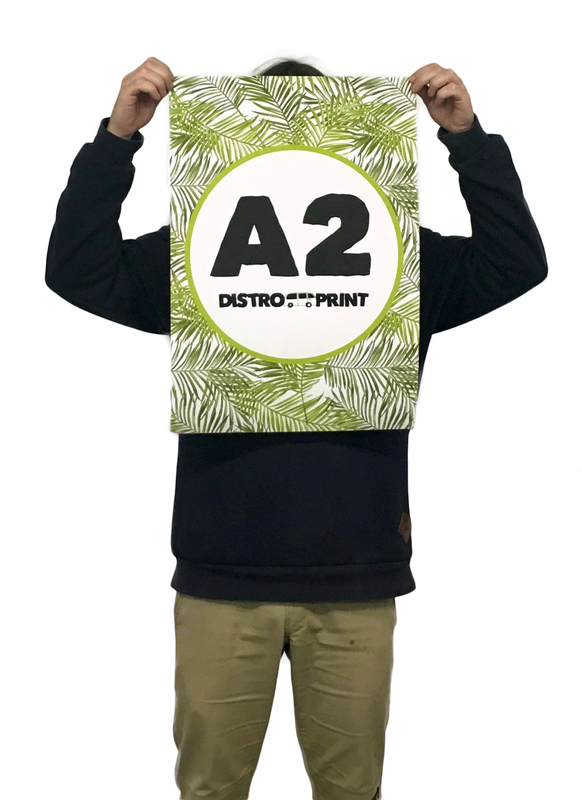 Poster printing with or without street / indoor distribution, A3, A2, A1 and A0. SAME OR NEXT DAY PRINT! 80 GSM Bond. MORE SHORT RUN PAPER OPTIONS. All Pricing includes GST. *5 poster minimum on greyscale. FAST delivery nationwide! 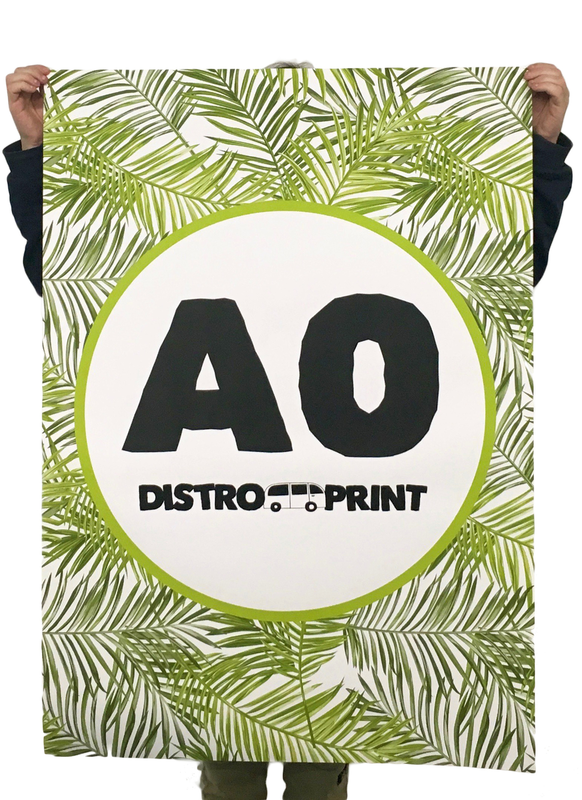 A0 Black and white print and distribution special for Melbourne. A0 - Fluro Green, Fluro Orange, Fluro Blue, Fluro Pink, Fluro Yellow. Pole posters are a great and affordable option for advertising your event. We highly recommend pole poster distribution for Sydney.